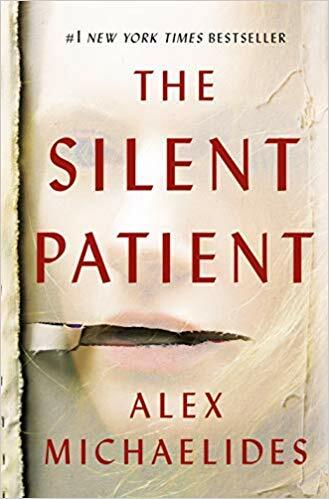 Silent Patient is a spellbinding whipsaw of a thrill ride where you won’t see the end coming! Alicia kills her husband who she appeared to be head-over-heels in love with. She is arrested, tried, found guilty and taken to a mental health facility. Throughout the ordeal, Alicia refuses to discuss her motive or to talk at all for six years. Her therapist, Theo, tries to break through Alicia’s silence. His story is told within the Silent Patient. Alicia’s diary entries are also provided. I enjoyed Alicia’s viewpoint the best. However, the shocking ending is the best part of this tale. 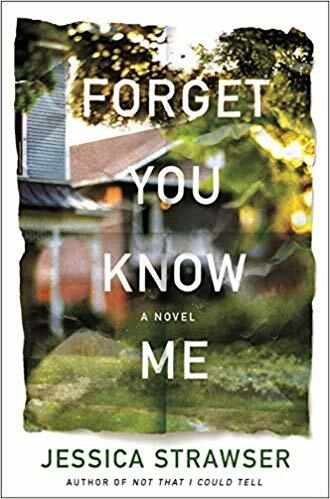 This psychological thriller is highly recommended for domestic thriller fans. 5 stars! Thanks to Celadon Books and NetGalley for a copy in exchange for an honest review. 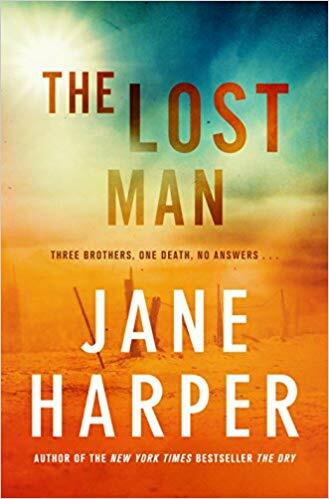 The Lost Man is the new excellent standalone thriller by superstar author Jane Harper. Nathan and Bub find their middle brother, Cameron, dead of dehydration in the middle of the Australian desert. What is puzzling is that Cameron walked away from a perfectly running car filled with food, water and a working radio to wander miles in search of a mythical stockman’s grave stone. The police suspect suicide. But Cameron was the always smiling middle child. How could this have happened—especially to him? As older brother Nathan begins to investigate, family secrets emerge. Overall, the Lost Man is a brilliant thriller with a surprising, at least to me, conclusion. 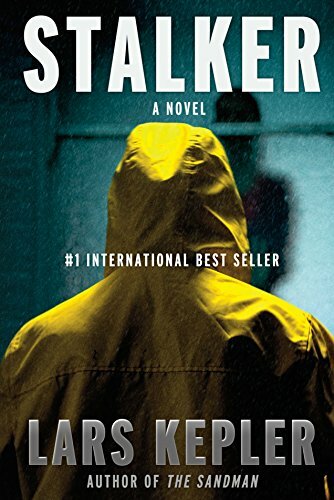 It is highly recommended to all thriller readers. 5 stars! Thanks to Flatiron Books and NetGalley for a copy in exchange for an honest review. 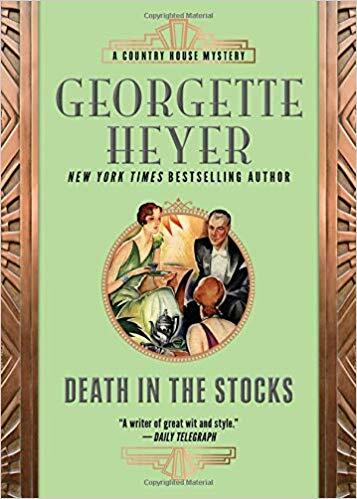 Death in the Stocks is the first Superintendent Hannasyde mystery written in 1935. 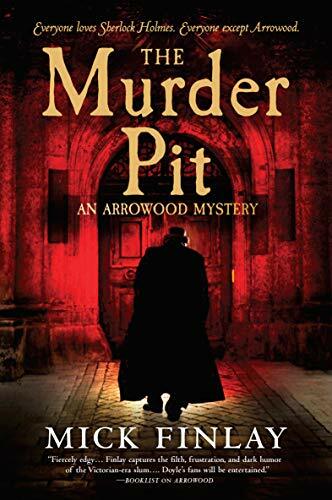 Arnold Vereker is found locked in the village stocks and stabbed to death. Superintendent Hannasyde has a multitude of suspects since everyone seemed to dislike him and no one has an ironclad alibi. Thanks to Sourcebooks Landmark and NetGalley for a copy in exchange for an honest review. 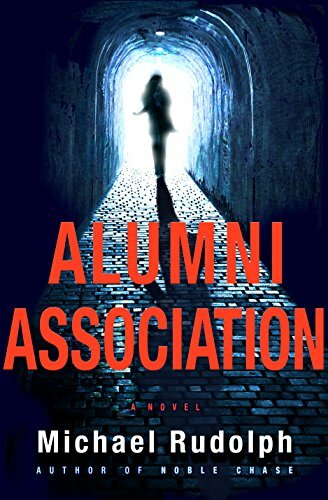 Alumni Association is a short novel that is more legal than thriller. A closed military school is scheduled for demolition but the school’s alumni association is trying to register it as a protected historical building. However, the real reason for saving it is for the multiple uses of the tunnels hidden beneath the school. Beth, an attorney, is hired to represent the association. There is a whole lot of plot in Alumni Association but it doesn’t hang together well. The book seems choppy. Strangely, it seems both too long, with too many extraneous details, and too short to get to all the plot points in a more organic manner as some of the decisions didn’t seem believable. It also moves too slow to be a true thriller. However, I did enjoy the lead character, Beth, so 3 stars. 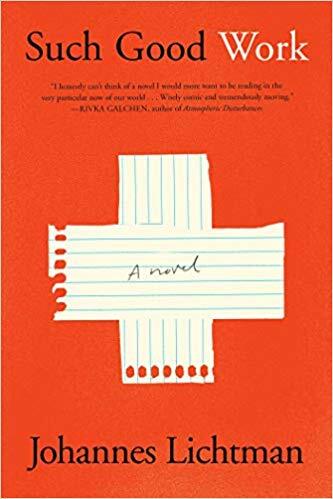 Such Good Work is the inspiring tale of addiction and recovery based on a true story. Jonas works as an adjunct creative writing teacher in the US. When he isn’t being fired. And if he isn’t high on oxy or another opiate. When Jonas hits rock bottom, he makes the unusual decision to get a Master’s degree, and hopefully teach in, Sweden. He has dual citizenship so the paperwork is simple. Once there, he works with Middle Eastern refugees teaching them Swedish while also going to school. This is autofiction, or a fictionalized autobiography. It is a story of overcoming addiction and replacing it with Such Good Work. It is recommended to literary fiction readers and those struggling with addiction issues. 3.5 stars. 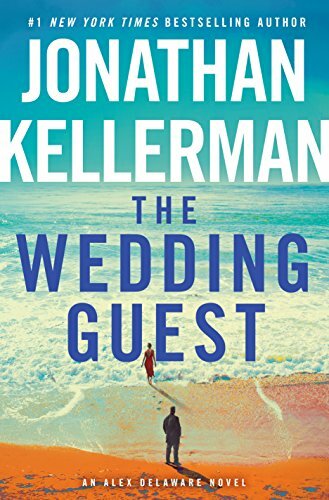 Thanks to Simon & Schuster and NetGalley for a copy in exchange for an honest review. A small hidden Canadian town is thrown into turmoil by a Watcher in the Woods. Rockton is a small village of 200 concealed in the Yukon wilderness. Originally a refuge for 1960s activists, it now hides people fearing for their life. Dalton was born in the Yukon and is now the town’s Sheriff. Casey is the only detective and also Dalton’s live-in girlfriend. When a US Marshall comes to town looking for his man (or woman), the town is roiled by murder and suspicion. In a place where everyone has a secret past, how will Casey discover who the Marshall was chasing and why? 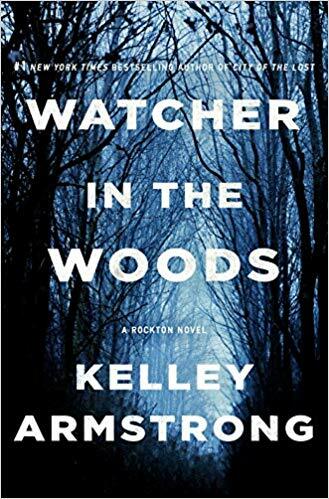 The innovative setting of a clandestine town is the best part of Watcher in the Woods. After reading this book, I discovered this is the fourth in the Rockton series. I will look for the others as I enjoyed the town’s brief backstory presented here. However, Casey and Dalton, along with most of the townspeople, don’t seem to be fully-fleshed out. The author frequently tells, rather than shows, the reader their motivations. This may be because this is the fourth book but it forces me to not recommend this book as a standalone. 3 stars.